Energy surrounds us in our everyday lives from the moment we flick on our lights in the morning to the time we settle into bed. We use it to warm our homes, drive to work, communicate and much, much more. Different tasks require different types of energy. For example, oil and gas are often used to create heat, while nuclear reactors use uranium to generate electricity. Because energy is so necessary to all aspects of life today, investing in energy is becoming an increasingly popular choice for investors. But what kind of energy is the best to invest in? Different investors have different needs, and it’s important for those interested in the energy space to do their due diligence. 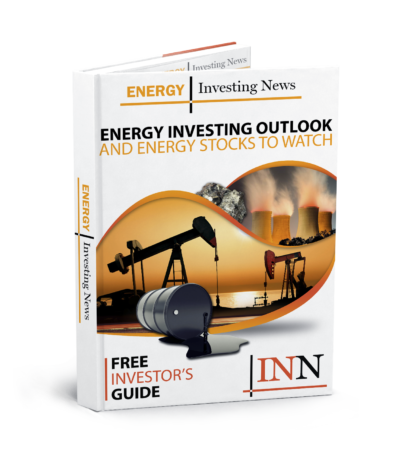 To help investors make the right decision, we’ve put together a brief overview of the oil, gas and uranium markets — all are popular sources of energy today, and may be good investment choices. Those watching the oil space know that oil prices are often volatile. Indeed, in just the past decade oil prices have seen an incredible range — prices soared past $140 per barrel in 2008, then crashed steeply from the end of 2014 to the beginning of 2016. At their lowest, prices were below $30, though since then they’ve recovered to trade between about $45 and $50. Despite having advantages over other more polluting fuel sources, uranium has some downsides. Most notably, nuclear reactor accidents can be devastating. For evidence, investors need look no further than the 2011 Fukushima disaster in Japan — a major earthquake in the area caused a tsunami that ultimately led to meltdowns at three reactors and to the release of radioactive materials. After that incident concern about nuclear power increased, with Germany even announcing plans to phase out nuclear power. However, uranium is by no means out of the picture as a source of energy. Japan is slowly bringing its reactors back online, and has added further safety mechanisms to reduce the likelihood of future disasters. Overall, more and more reactors are being built worldwide — as of February 2017, there were 440 reactors operating globally, and over 60 being constructed.